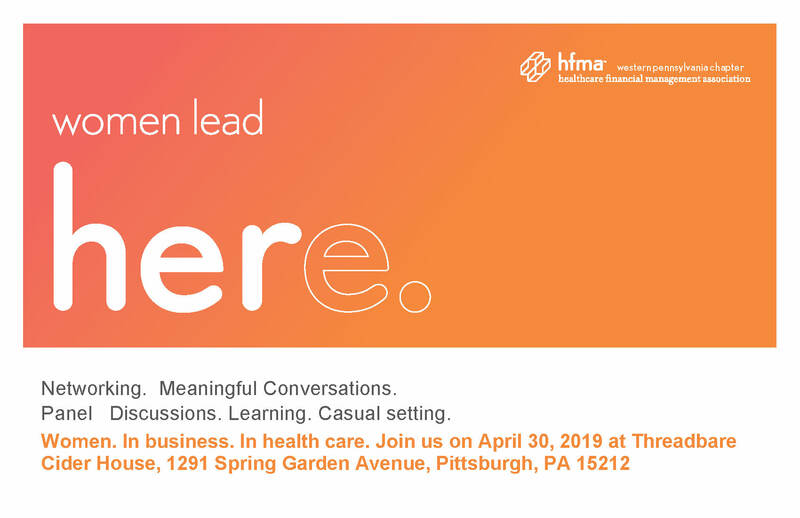 Join the Western Pennsylvania Chapter of HFMA and Western Pennsylvania Chapter of ACHE as we celebrate Women. In business. In healthcare. Earn up to 1 F2F Credit and up to 5.25 CPE's!